When Should you Move your Stop to Break Even? 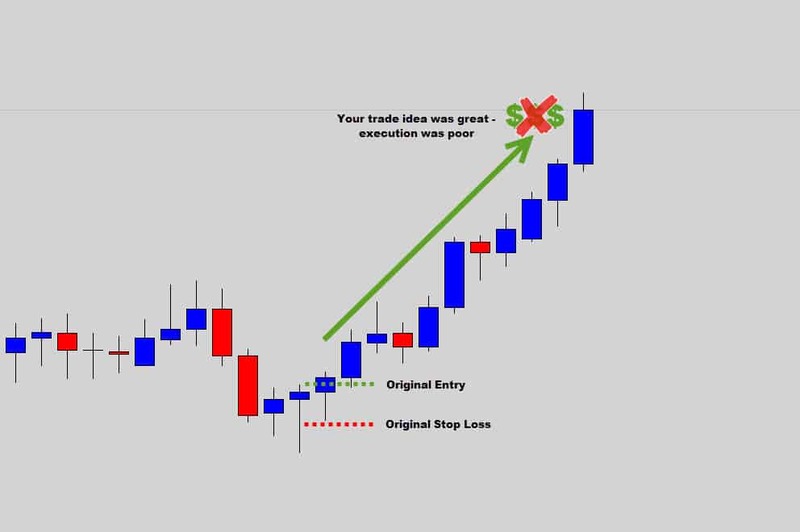 Stop loss placement really can make the difference between a losing and a winning trade. Managing trades can be a difficult task for traders, because many feel the need to nurture and usher them gently all the way to profit. Some of those ‘babysitting duties’ might include moving a stop loss to break even at the first available chance. Forex traders who I talk with everyday, in and outside of the War Room, seem to have a raging internal conflict regarding the management of stop losses and when you should move them to break even. 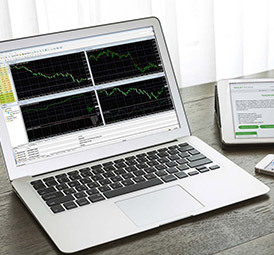 Most believe it’s an absolute must to manage trades in such a way, but is it really necessary? Should you do it? Does it really help you in the long term? I think when traders take action and move their stops, it is generally done under the wrong circumstances. 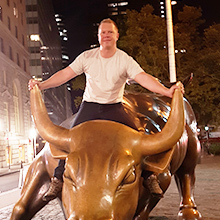 Traders aren’t really utilizing this risk mitigation strategy with rational thought. Today, I want to share my views and philosophies about moving a stop loss to break even. I am going to tell you my thoughts on when you’re all clear to move the stop up to break even and when you shouldn’t touch it. Before you get trigger happy, understand why your stop loss is there in the first place. Yes, it’s your risk protection – but, it’s also part of your exit strategy. Your stop loss should be placed at a logical, rational area on the chart – where if price crosses, it confirms your trade idea didn’t work out and you would like to be removed from the market safely. When you adjust your stop loss, you’re violating your initial trade plan. 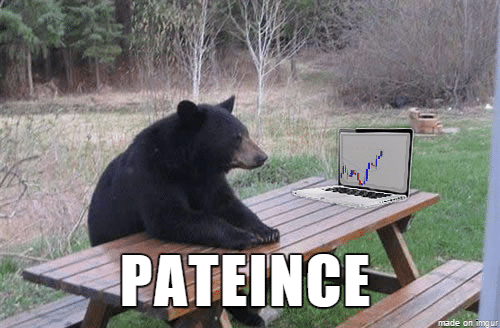 You’ve got to ask yourself the question, “are the changes I’m making really the logical thing to do for my trade?” Some traders are looking to move their stops only minutes after they’ve placed an order! I know many newbies don’t give a crap about taking risk management seriously. I get a lot of traders coming to me who actually fear and resent the daily time frame and the swing strategies we use – all because the stop losses are too large for them. If you’re scared of the higher time frames, you shouldn’t be – it most likely means that you’re not familiar with proper position size calculation. Once you’ve got this knowledge under your belt – stop loss sizes start to be become less of an issue. 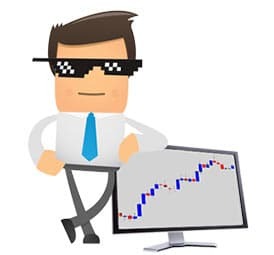 Myths and misconceptions about trading the daily chart tend to gravitate a lot of traders toward the shorter time frames where they can deploy their suicidal ‘high frequency trading systems’, which utilize very tight stop losses. In this fast paced trading environment – break even stop losses are used very heavily as the trader is looking to remove risk as quickly as possible – the market only needs to tick against them a few times before they are taken out. 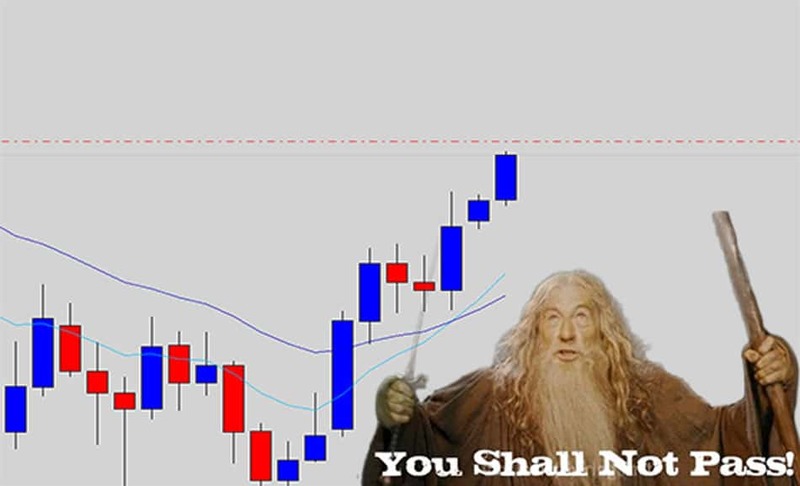 But, even in these situations – is moving your stop loss to the break even level ASAP doing you any favors? 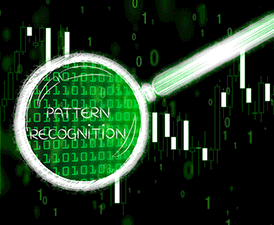 Many traders are attracted to the low time frames and high frequency trading for various reasons and this high risk environment builds an unhealthy mindset around trying to achieve the break even stop loss mark as soon as possible. 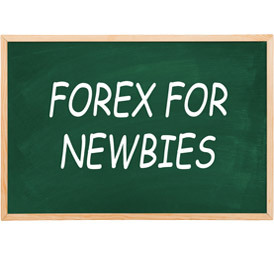 As soon as trades first move into profitable territory is when a lot of Forex traders build up a strong urge to adjust their stop loss to eliminate all risk. The silly thing is, the trade is usually only a couple of points in the positive when the break even stop loss strategy is deployed. This is irrational behavior and fueled by self-sabotaging emotions. Not wanting to suffer a loss, fear of losing – these are the reasons why most are bumping their stops as soon as they get the opportunity to. 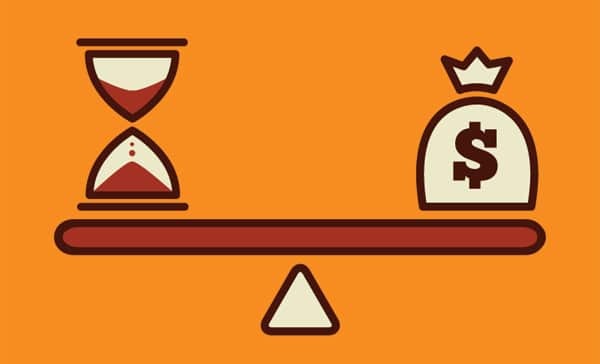 Traders want instant gratification, which is the term used when a position moves into profit and stays there, never returning to negative territory. How often do you see instant gratification with your trades? You place an order, a breakout occurs, and price is well and truly on it’s way to profit. It does put a big smile on your face when it happens, but the reality is most trades won’t do this. The market’s organic price movements aren’t the ‘straight line’ moves we want them to be. Price ebbs and flows, like the tide gradually rising and falling throughout the day. As the tide moves in and out, the waves are pushing water up onto the beach, and then the water drains back out when the energy of the wave subsides. 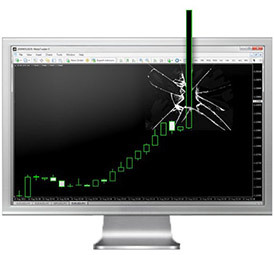 To put simply, ‘small up and down movements within larger up and down movements’. 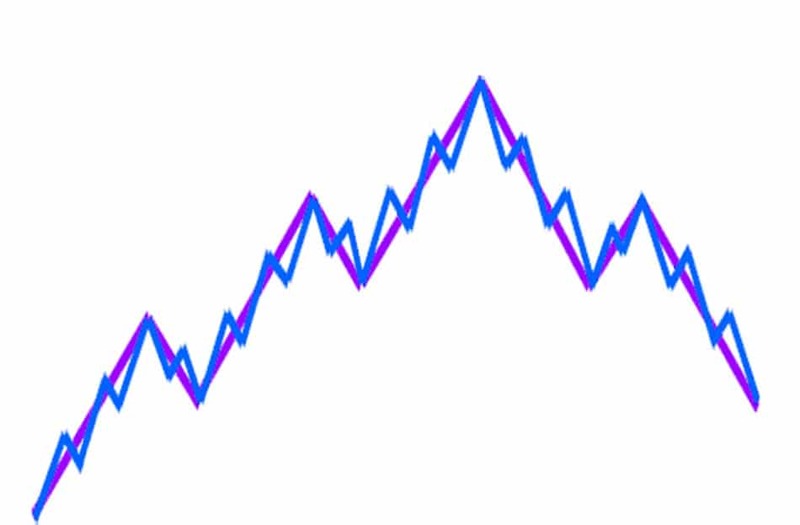 This is the fractal like nature of the markets – a never ending oscillating motion that is present in all price charts. 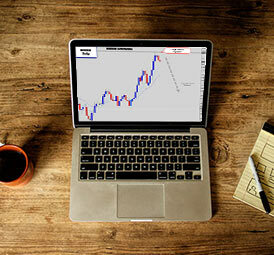 The trend may be down, but price will carve out a zig zag pattern while gradually making its way up or down the chart. It doesn’t matter what time frame you’re on, you’re going to see this on all levels. So, moving your stop loss to break even can be destructive to your overall trading, because the ‘swinging’ action of price can trigger your stop very easily if you move it too aggressively, failing to give it the room it needs for it’s natural progression. The market doesn’t move from A to B in a straight line. It’s constantly zig zagging up and down the chart, creating swing highs and lows as it moves towards it’s destination. Break even stops are vulnerable to these unavoidable oscillations in the market. 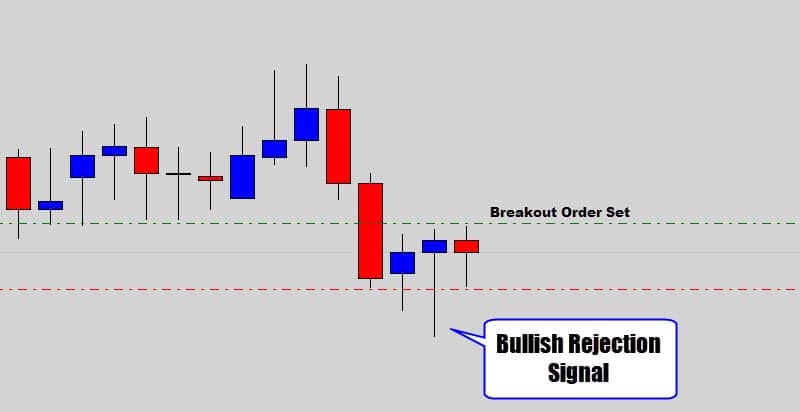 Here is a typical scenario that will frustrate a trader time and time again if they are constantly on the offensive with their stop loss. You zero in on a nice trade setup and everything looks good. 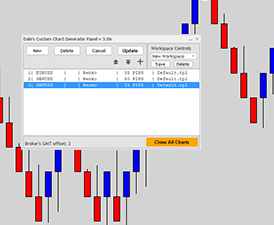 The trader proceeds and sets up the trade order. The entry price is triggered. 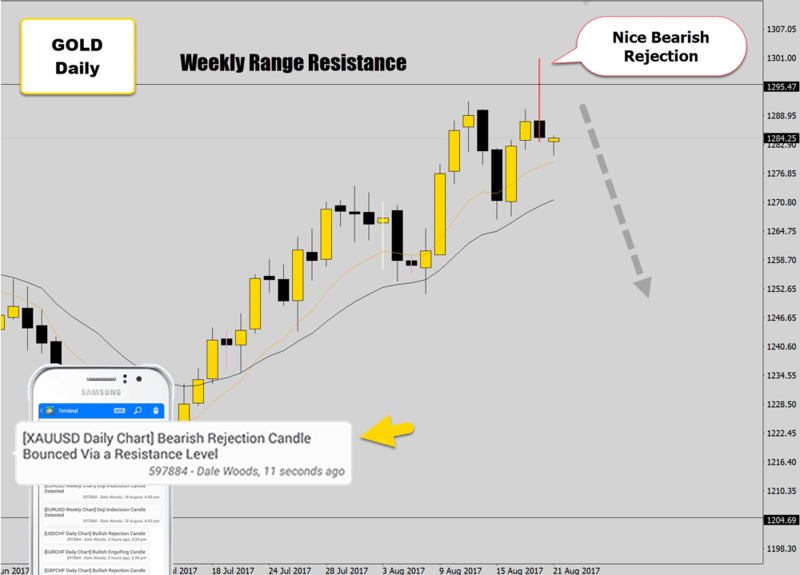 Well done your trade idea is now underway and everything is looking positive. 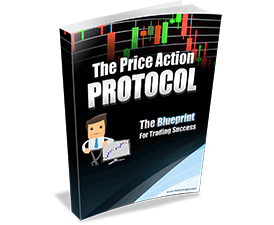 The trade moves into profit, so you decide to swiftly take action and move your stop to break even. The market ticks against you slightly, taking out your break even stop. At this stage you’re probably a little disheartened because you thought your trade was about to explode and hit it’s target. How many times have you been punched in the face by the market with this sort of situation? 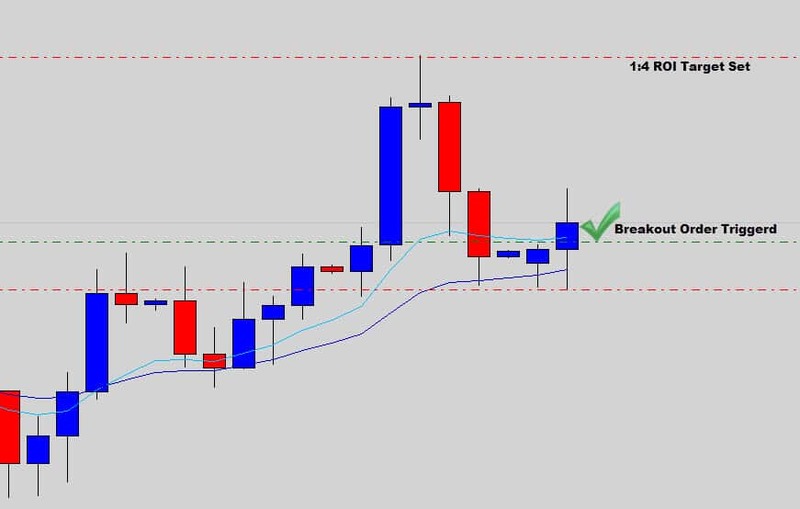 It’s very common to be stopped out of a ‘break even’ stop by only a few pips, and then see price explode straight towards your original target afterwards. If you’re too aggressive with break even stops, the market will most likely take that stop and then continue on moving to your original target price. You would do much better most times if you just leave your stop alone. If you really insist on moving your stop loss to break even, then you should do so only after it makes logical sense. As a swing trader, I am basically following the swing highs and lows of the market. Price will make these swing points as it is guided up or down the chart by the over all trend pressure. If I get triggered into a position, I would generally like to see a new swing high or low created before I even considered moving my stop loss. So my trade triggered and I am looking to target the recent highs for around a 4x return on my trade – which is a 1:4 risk reward ratio. 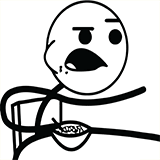 I am not going to move my stop loss because that would contradict my whole trade idea. I am going to let the market take it’s natural course and do what ever it needs to. Price will either make it’s way to my planned target, or alternatively hit my original stop loss – which ever comes first. The trade has been going for a few days – which is normal. Sometimes it takes a while for the trade to build momentum, something you must come to terms with. Notice how price has also now started to make higher lows. As a swing trader I basically follow swing high and low patterns like this to read the market direction. When the market starts dropping higher lows ahead of my bullish trade – I might consider moving my stop to break even then. Going of the premise that if the market breaks the most recent higher low, price might collapse further and destroy my trade. Honestly, in most cases I don’t even look into it this much, I just let the trade go and do it’s thing – while focusing on a set, forget and collect mind set. 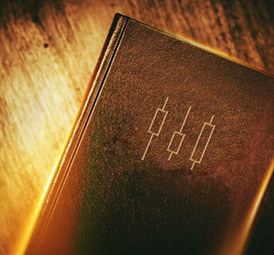 I believe traders would see better results if they keep things simple, and learned to disconnect from their trades once a position has been opened. Put your stop loss at a logical place, walk away and let the market take the reins. This is the exact methodology I’ve adopted for years, and it works well. Sometimes my stop loss has come within 1 pip to being triggered – but it doesn’t and the trade goes off to be a winner. Those are moments of discipline that really pay off, and help build your brain up to accept this kind of ‘hands off’ approach. If you really want to move your stop loss to break even – wait until it makes logical sense to do so. 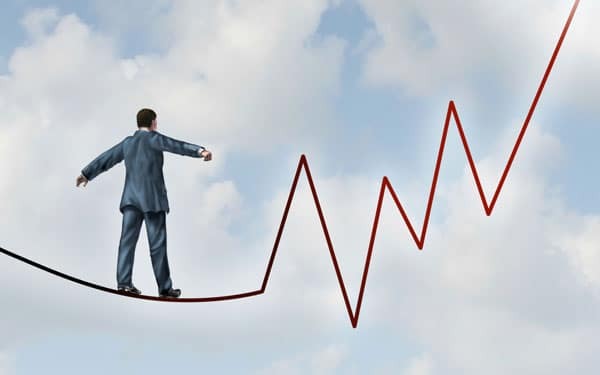 Allow the trade to make some progression first and let the charts create new technical points like a new swing high or lows to communicate the market has make it’s next ‘step’ higher or lower. I’ve been around a lot of traders over the years, even before opening the war room – observing other peoples trading behavior in popular trading forums and chat rooms. It seems like the most common reason traders get the itch to move their stop loss ASAP is due to the fact they just can’t deal with the thought of taking a loss, or seeing floating profits turn into floating negatives. Maybe they’ve had a losing streak of trades and are now dealing with low levels of confidence and mental discipline. You need to understand how the market likes to move – it doesn’t move in a way where your trade will go into nice profits and stay positive until your profit target it is hit. You will often enter into trades that cross in and out of the profile while price hangs around your entry price, waiting for it to build the momentum to take off. I know most of you may trade different to me but the underlying principles are still the same. If you’re very aggressive with your stop, your trading performance will suffer, and it may even cause dangerous emotional reactions from you. I understand mitigating risk is a high priority for traders, especially newbies. 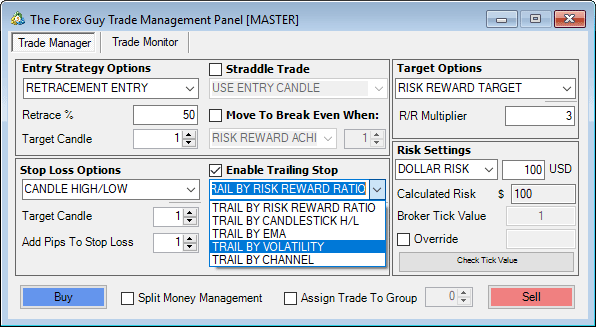 Good news for you guys – I’ve developed a risk management model called the split money management system which is included in my price action protocol trading course. 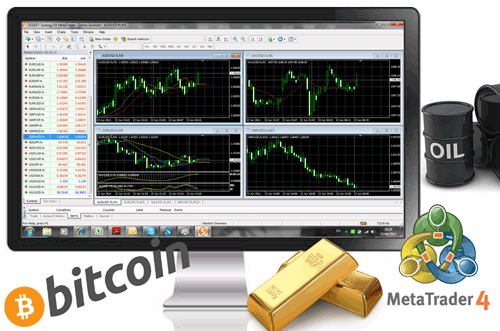 This system allows you to quickly remove all your ‘risk’ from the market, without actually having to touch your stop loss. 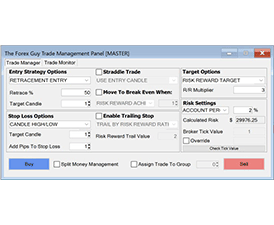 I’ve even developed some software to help with this – my MT4 trade management panel, which provides ‘one button’ solutions to a lot of tedious money management tasks. If you’re interested in these strategies or tools, they are all included in the War Room membership package if you would like to check that out. Until next time – plan your trade, then trade your plan. All the best on the charts this week. Very well written! Of all the articles I've read on stops and risk management none have been put so succinctly. I think this is crucial for allowing people to control their emotions while in their trades and could very well be that "Ah ha!' moment for anyone who reads this to push them from a losing/break-even trader to one who finds consistent success in the market. Thanks for the well written article! Hi Dale,Your words about 'the trade idea is great but the execution is poor' is really an awakening phrase to me. I have learned many techniques which I believe were profitable but maybe, just maybe I didn't have enough attempts in exercising good trades with my strategies. 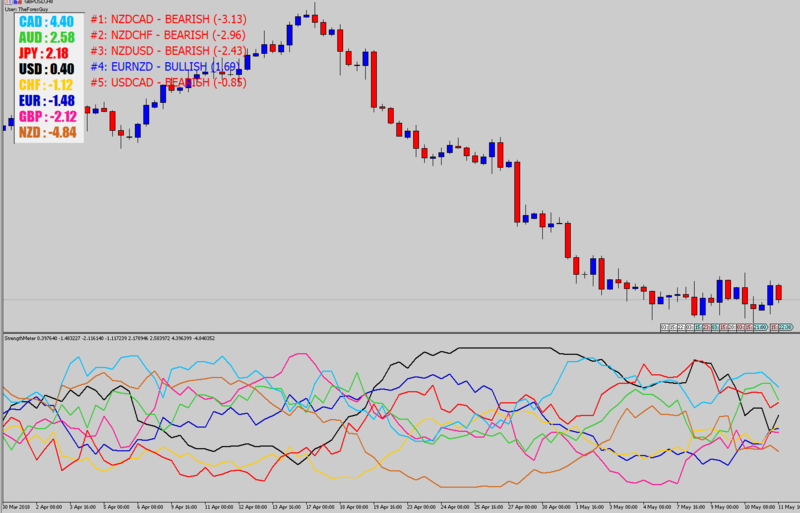 I know there are many traders experiencing this kind of situation, and there is no other way to improve this trading edge but keep learning (maybe I'm also wrong about this, there should be a point where we have to stop learning anyway).Thank you for your kind spirits of teaching [and, thank you for your efforts on the last connection problem and enable me to access your site again].Keep up great works mate, save one trader at a time. Good day Dale Woods, I so much enjoy the richness of this article its very timely and Yummmy! How I have been managing my risk before now is to move the trade to break even the moment I achieve 1:1 R:R. But now I am seeing a more conservative way to move my stop to BE. Thanks a lot. Thank you Dale. Solid helpful basic trading principles well explained. Hi. 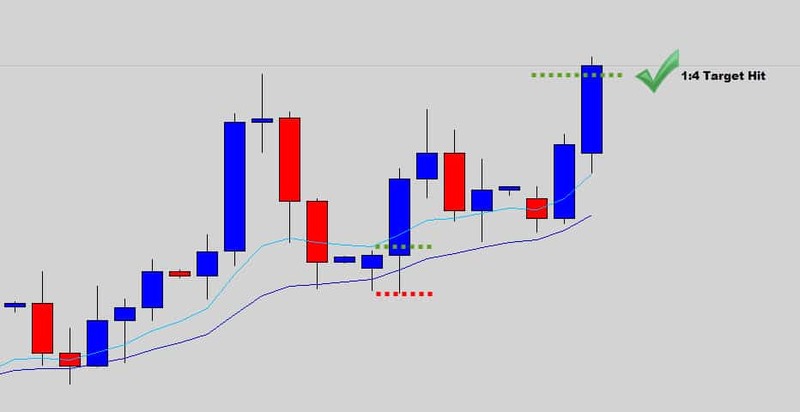 Im a first time trader and at the moment im trading Euro/USD selling at 20000. My worry is it seems im losing. What should be my next move? Stop loss or leave it as it is?